Joys Of Life is now officially an year old now! 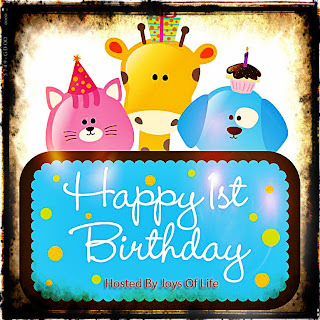 Joys of Life was founded on April 05, it is dedicated to healthy living, tips & tricks, reviews, giveaways and so much more to entertain their readers. Joys Of Life is really proud and grateful to all their loyal readers and fans for their continuous support and for that reason they decided to team up with their most amazing bloggy friends to bring together a fabulous giveaway for our wonderful readers as a "Thank You" gift. This is their way of saying thank you to all of their readers around the world. So just scroll down and read more to know what's in store for all of you! 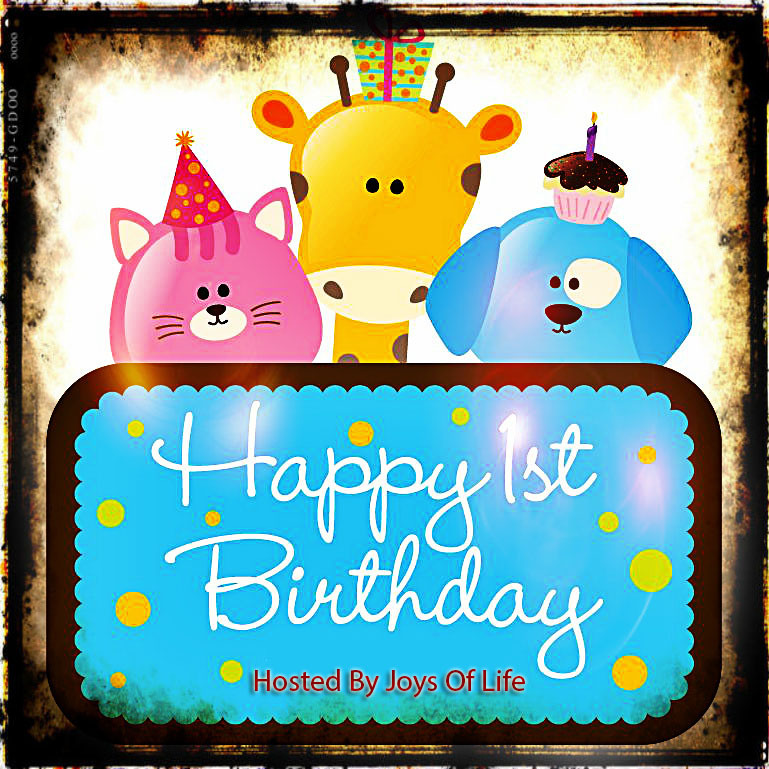 This giveaway is hosted and sponsored by Joys Of Life and special thanks to our lovely sponsors, contributors and co-hosts Whats Up Reviews and Giveaways, Empowered Mommy, Sparkling Mom, Global Media Moms. 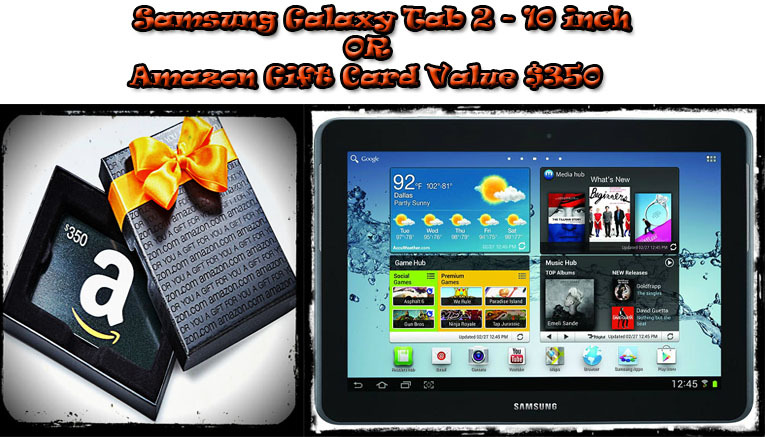 Open to the audiences world-wide - Win Samsung Galaxy Tab 2 - 10 inch or Amazon Gift Card Code Value $350 with Joys of Life this birthday! Enter via rafflecopter widget below. 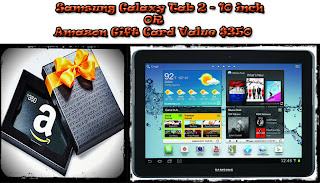 This giveaway will run from April 22, 13 to May 22, 13. Make sure you complete all the entries to maximize your chances of winning. Disclosure: This giveaway is brought to you by of Joys Of Life, Empowered Mommy, Sparkling Mom, Global Media Moms and other bloggers who contributed towards the giveaway. This giveaway is in no way related and/or endorsed by Facebook. I was not compensated for the publication of this post. All views are 100% my own. Blah blah blah (Rants and Raves of a Bum) is not responsible for the shipment of the prize.